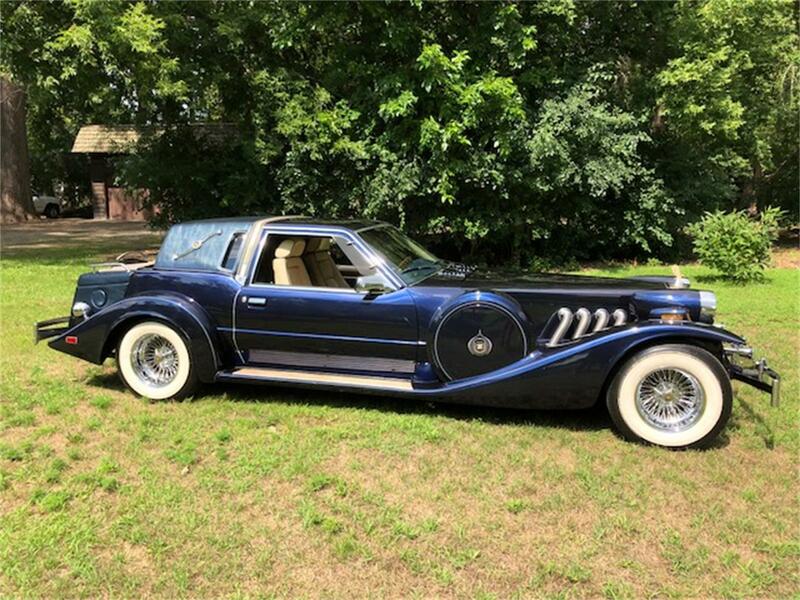 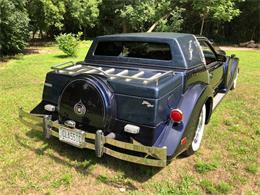 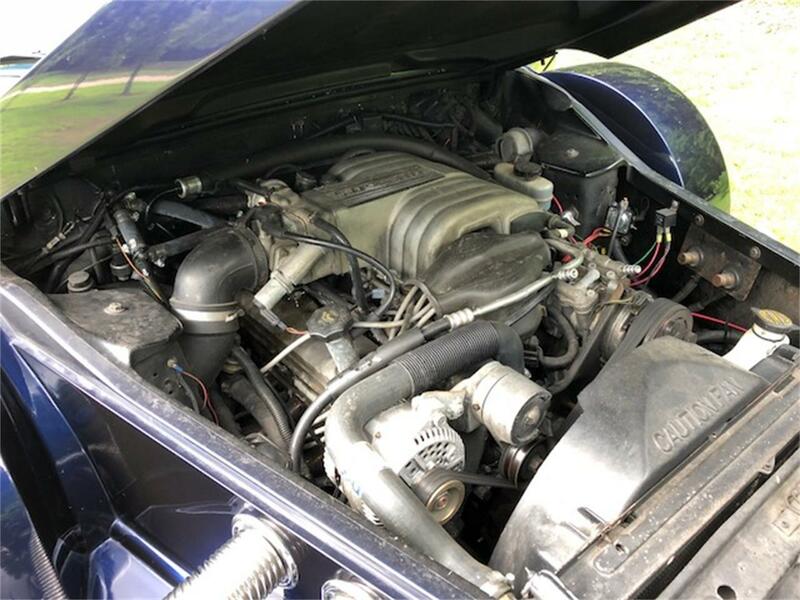 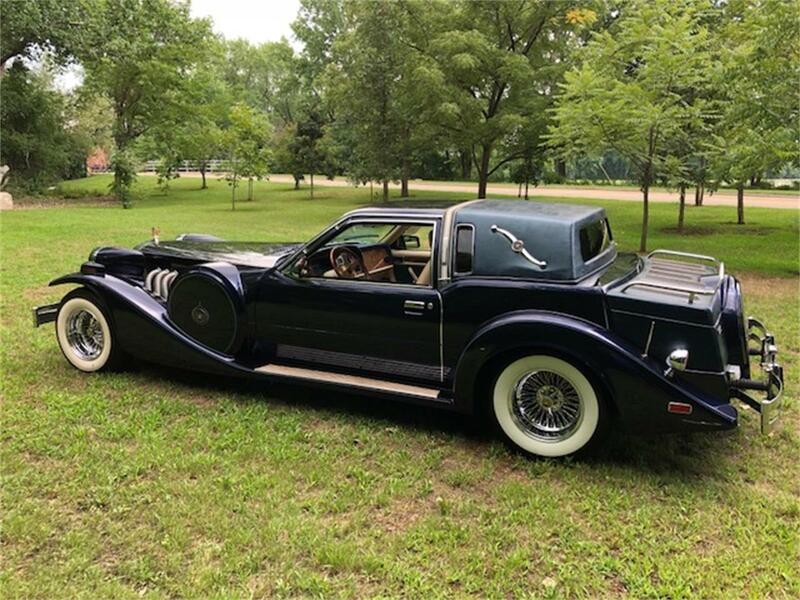 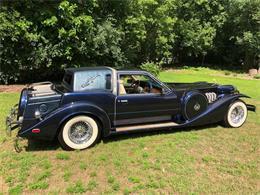 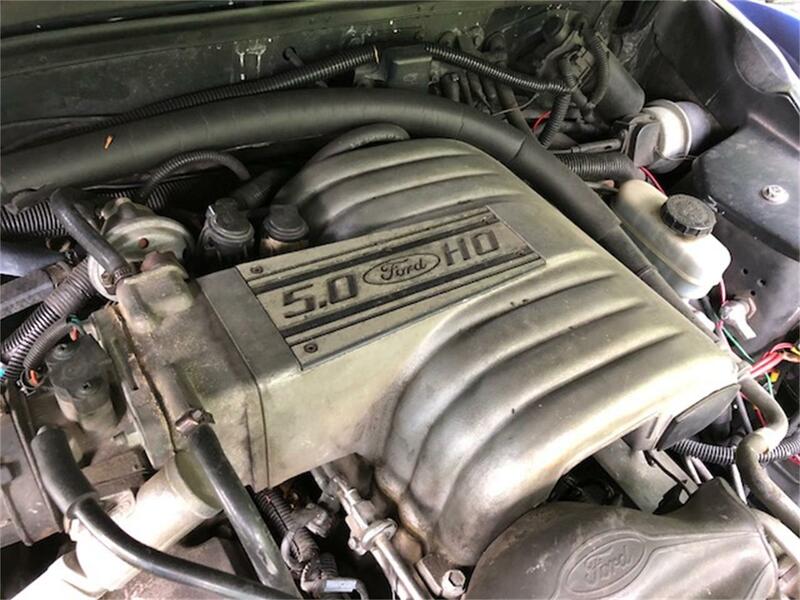 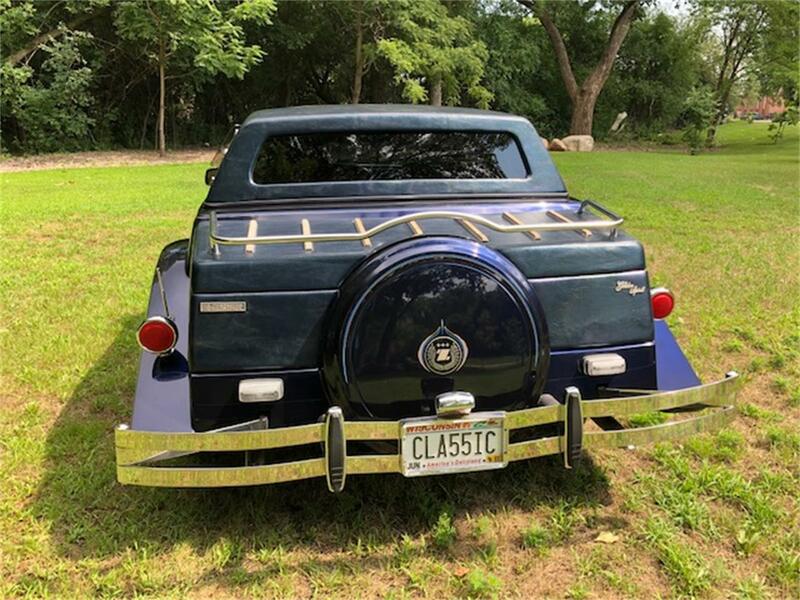 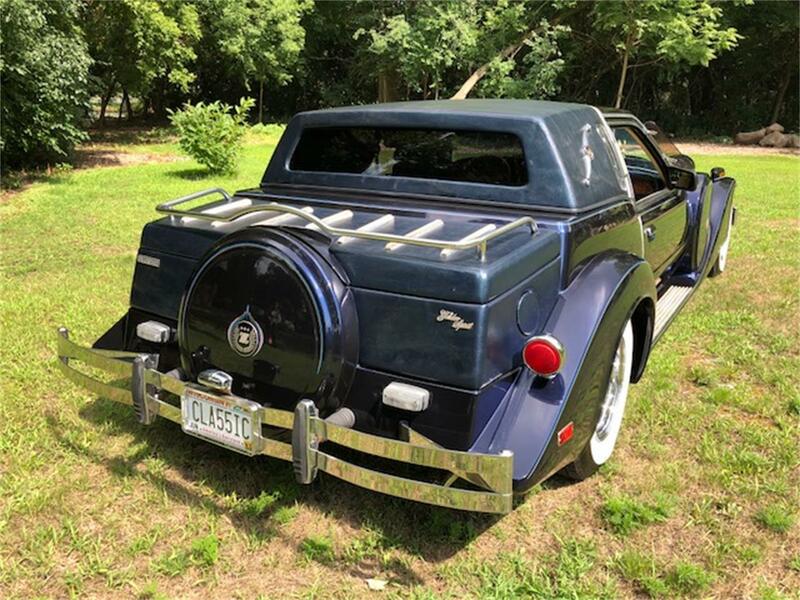 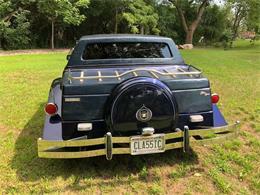 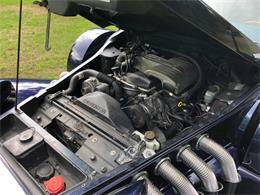 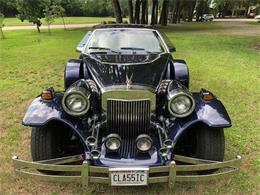 Fine, original example of this classic custom-built car, with low miles in Oshkosh, WI. My father can no longer drive, and he doesn't want it to sit in the garage unappreciated. Truly unique car which is certain to get you noticed wherever you are! 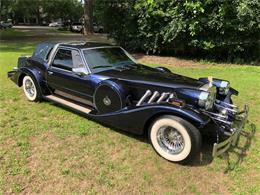 Custom built car (NOT a kit car), made from a Ford Mustang chassis and Ford 5.0L V8 engine. 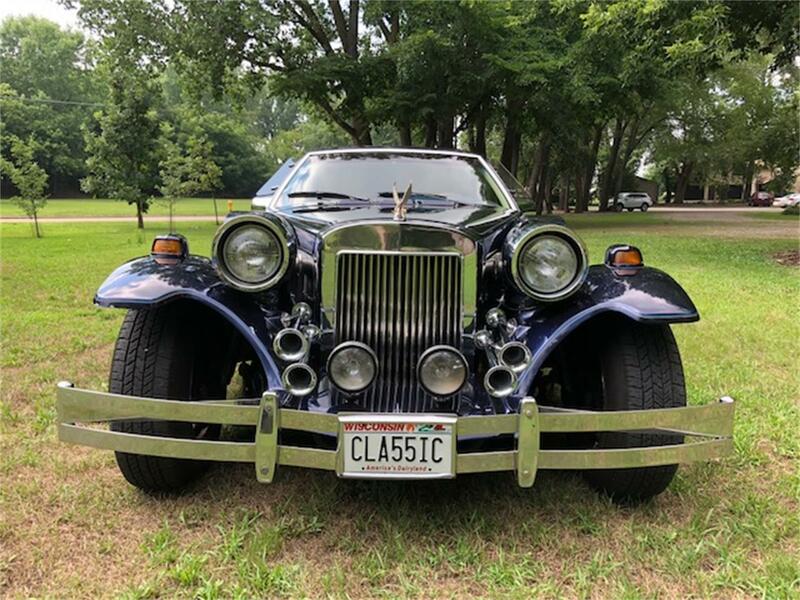 Very good condition (but not perfect). 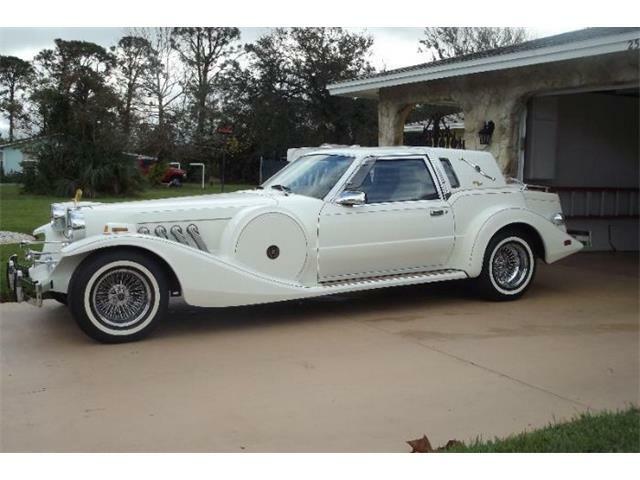 Has all the features that you'll find on other '87 Zimmers. Come look at it in person, and take it for a drive this fall. Would really like to sell this classic before it sits for the winter. 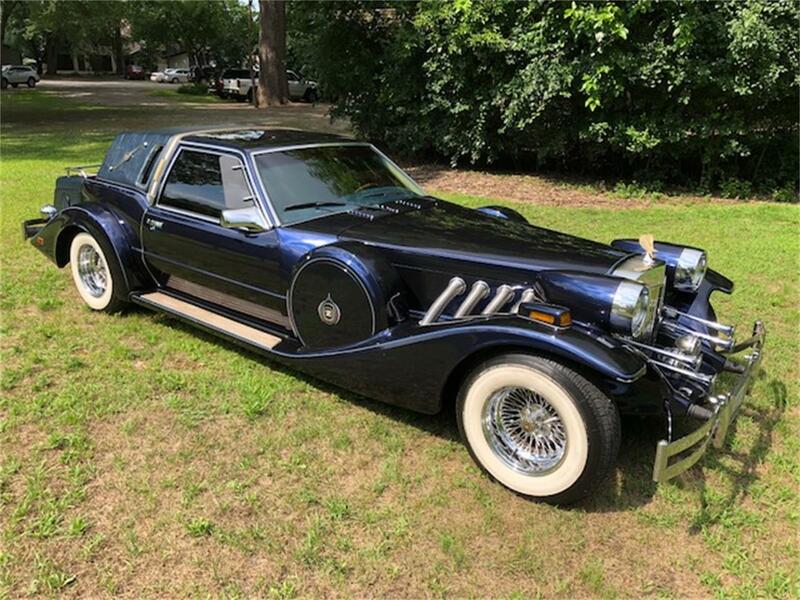 Make me an offer! 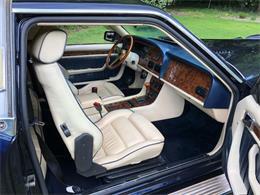 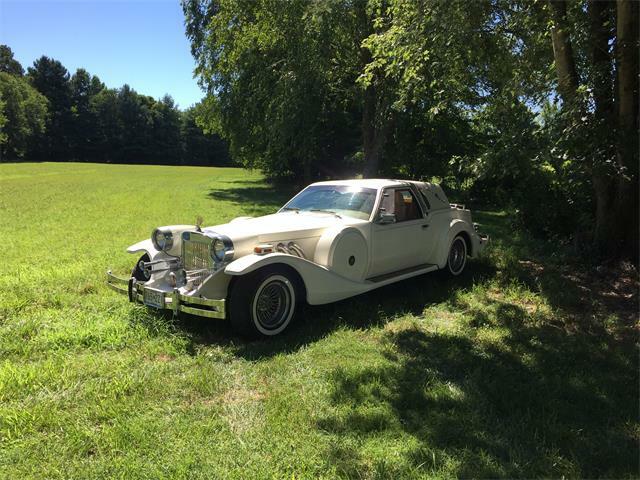 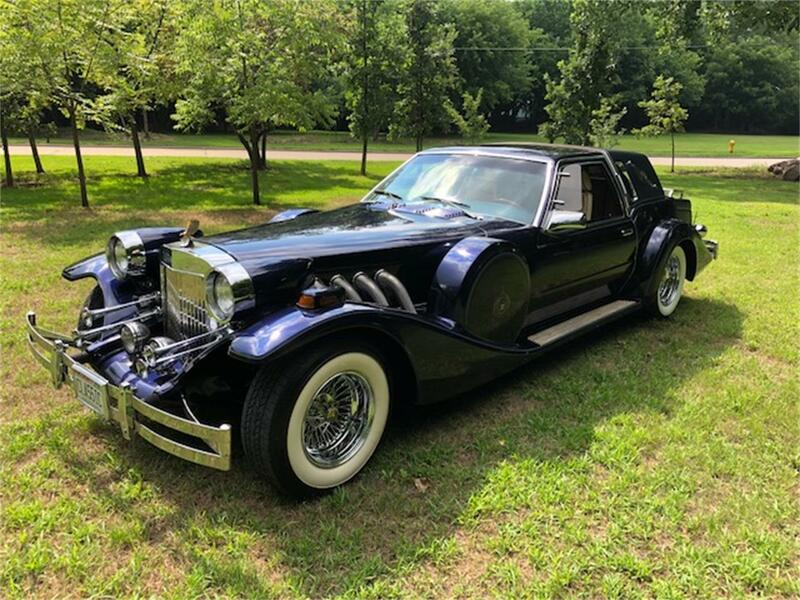 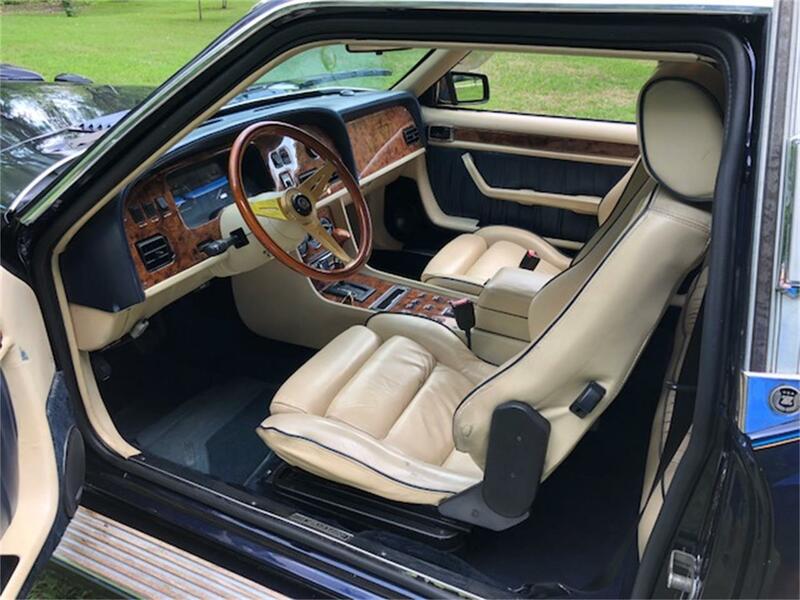 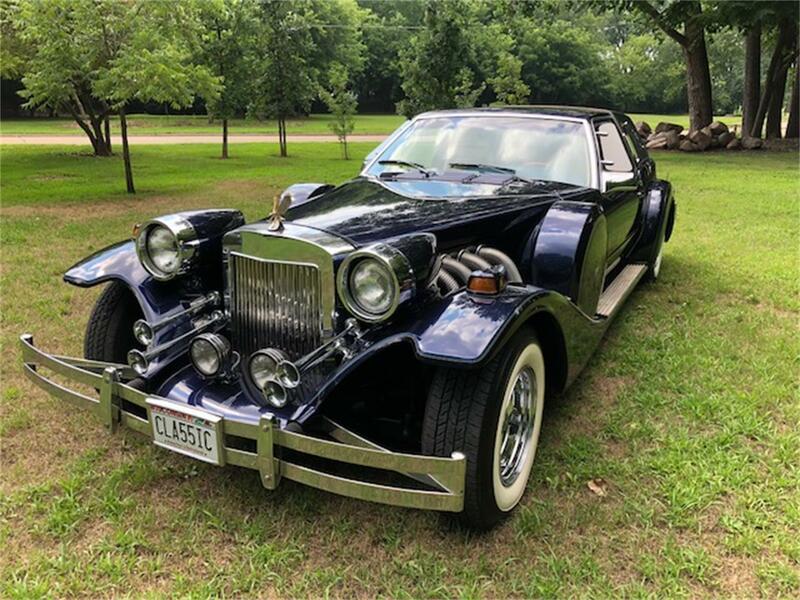 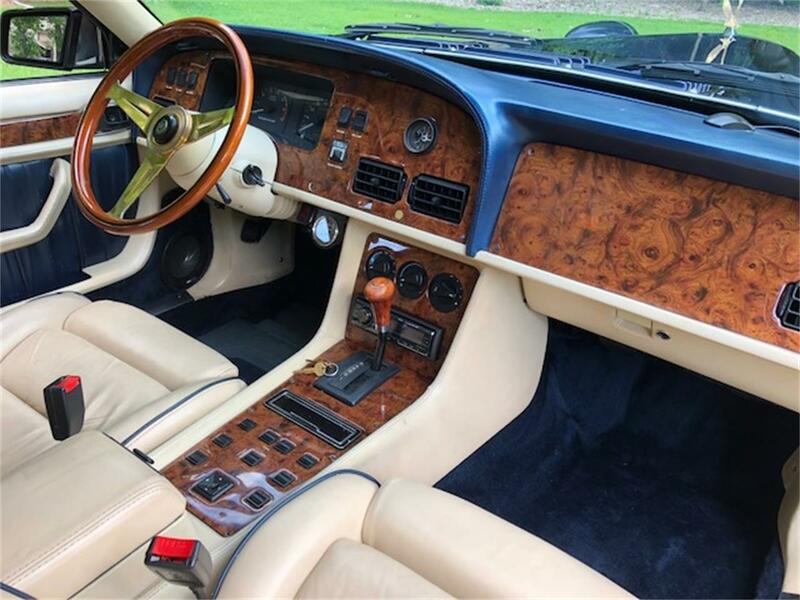 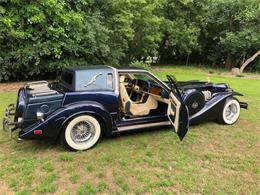 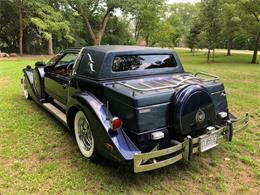 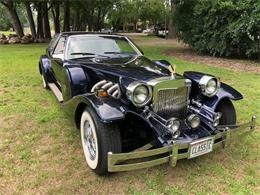 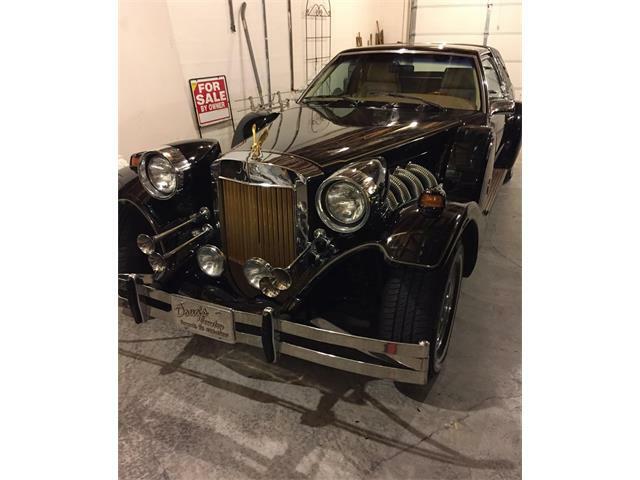 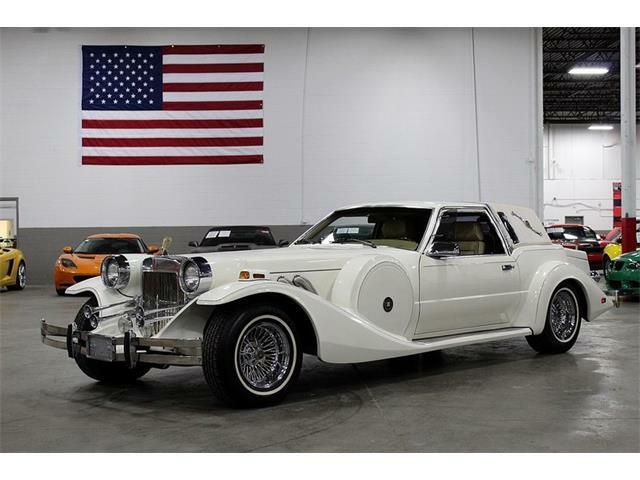 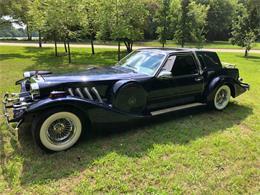 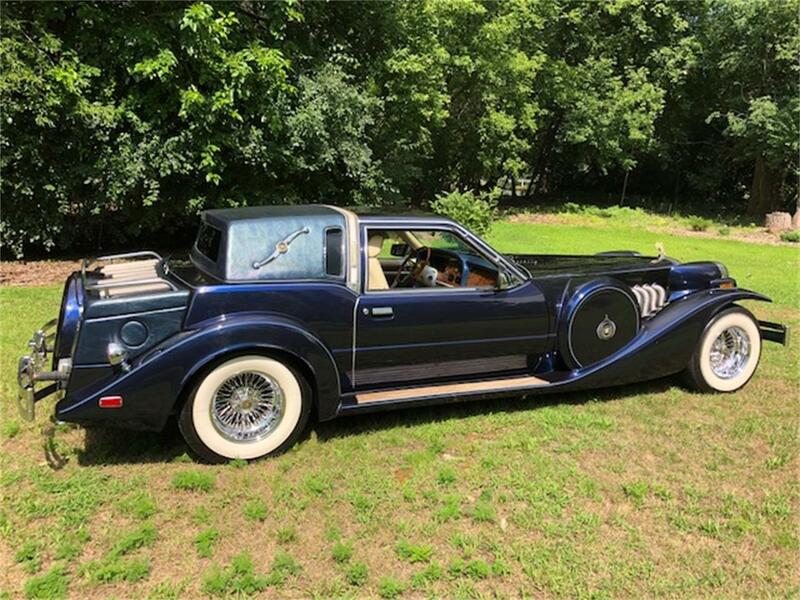 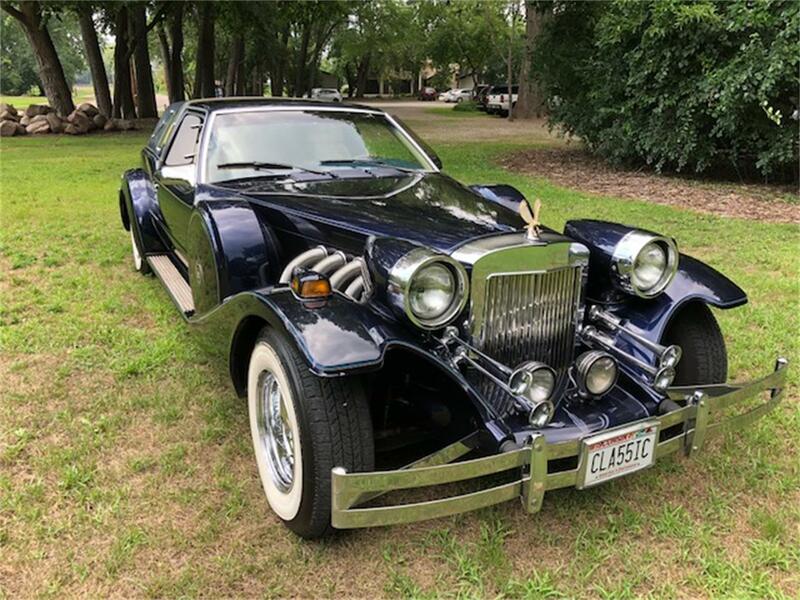 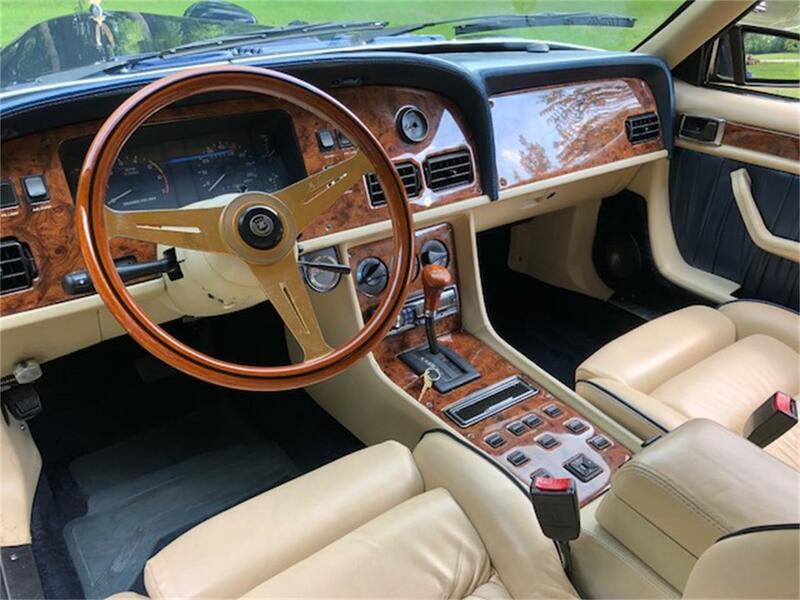 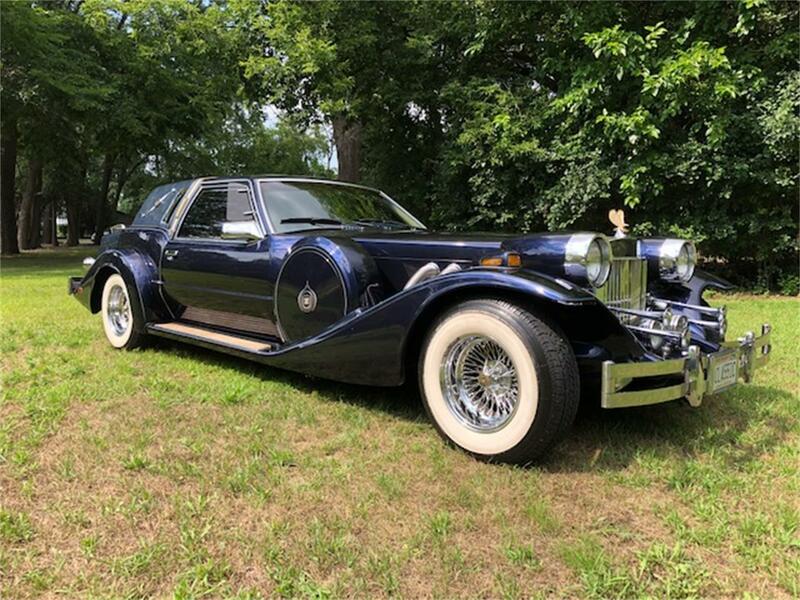 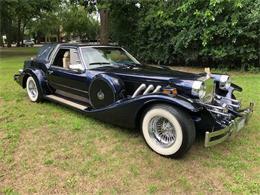 Hi, I'm interested in your 1987 Zimmer Golden Spirit listed for sale on ClassicCars.com for $26,990.00.